I recently read on Time Magazine’s website that you have stolen $200,000 worth of Wisconsin Muenster cheese, and this greatly disturbs me. Due to my education, I have relocated to the east coast, but my heart has and will always lie in my home state. It truly upsets me to hear that someone could be so cold-hearted as to steal some of our prized dairy products. 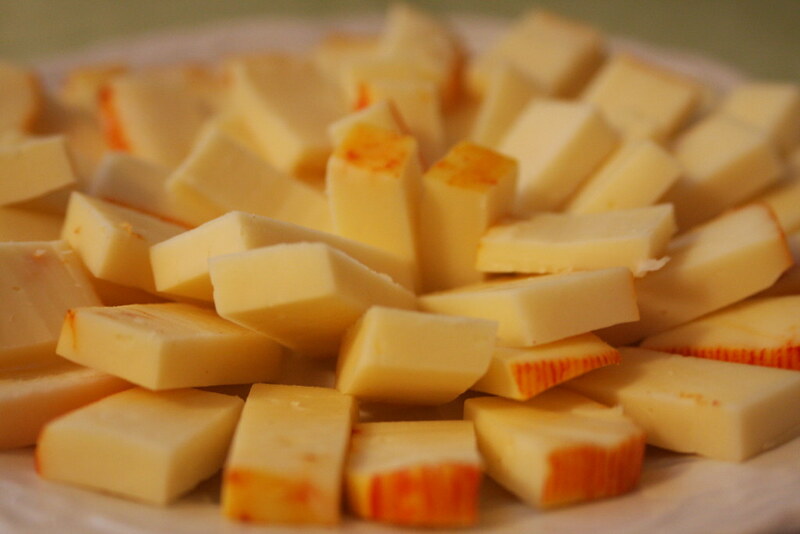 Now, don’t get me wrong, the entire world knows how amazing our cheese is, so I can’t blame you for wanting so much. But really Sir, was it necessary to trick a kind Wisconsinite into giving you all this edible gold simply to make a profit on the east coast? Perhaps, you’ve felt teased being so close to our kingdom of cheese geographically and thought it was time to take vengeance, or maybe you just had a bad day. But, again, there is no reason valid enough to steal over 42,000 pounds of our cheese. For your sake, I hope you think about what you have done. Not only did this directly affect one man’s business, but it has left Wisconsin offended. We have been nothing but kind to you, even sharing a border with your home state, and this feels much like a friend stabbing us in the back. Take some personal time Veniamin, and find the real root of outlandish outbursts such as this and try to fix it in a healthy, positive way. I mean, if this anger is all due to the fact that auto-correct constantly wants to change your name to “vitamin,” that is not Wisconsin’s problem. All in all, next time you want cheese that bad, why don’t you just buy some?